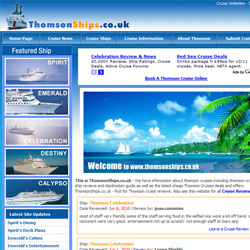 Here are a few of our website designs for cruise & travel agent websites. Each of these designs included several logo concepts and colours, several pages and the backend development which included functionality to accept reviews, feedback and images sent from the visitors. 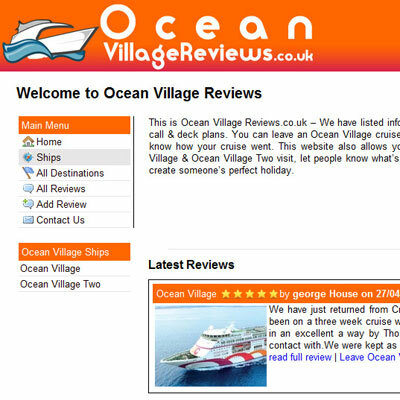 It also boasts a full administration panel which lets the website owner edit the website in real time and also approve or delete the reviews which are sent. Contact us if you are a travel agent or cruise agent looking for a new website design � We will be more than willing to help.